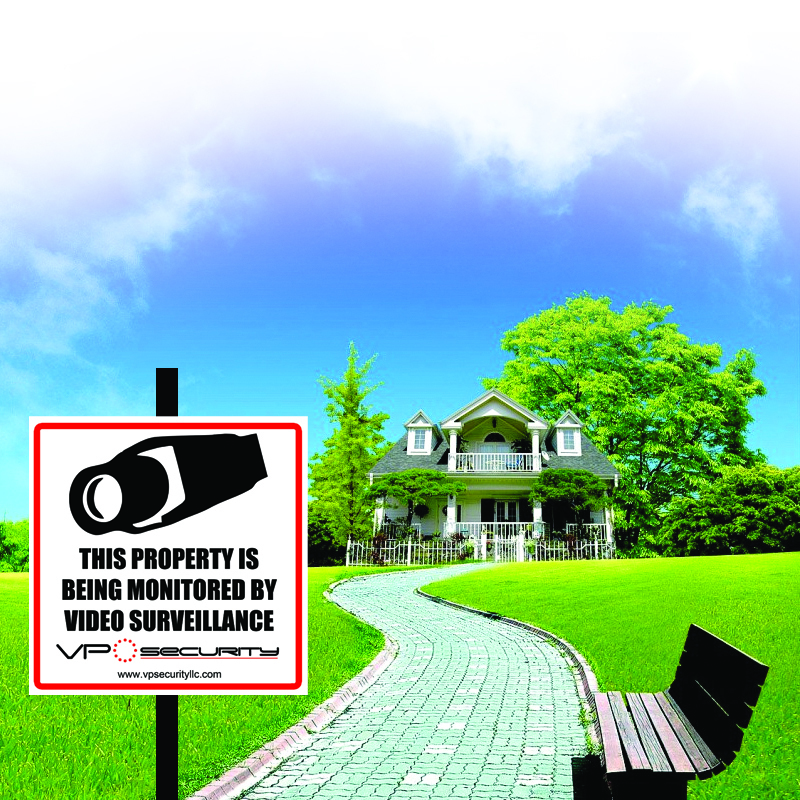 The most important function of a home surveillance system is to protect yourself and your family. By installing security measures, you can watch over your loved ones, pets, and possessions even when you are not there. By working to ensure your home is safe, you can have the peace of mind that you and your family deserve. Why install a home surveillance system and security cameras?